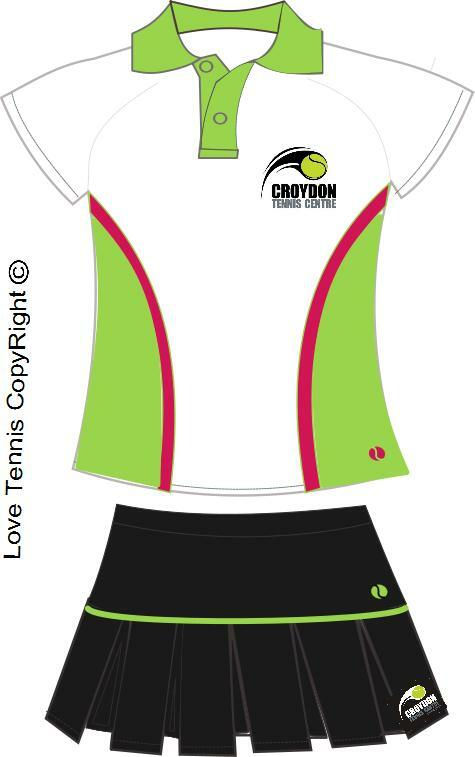 Five years into our programme and with many requests from parents, the demand has now allowed us to be able to launch our new Kids Tennis Uniform. 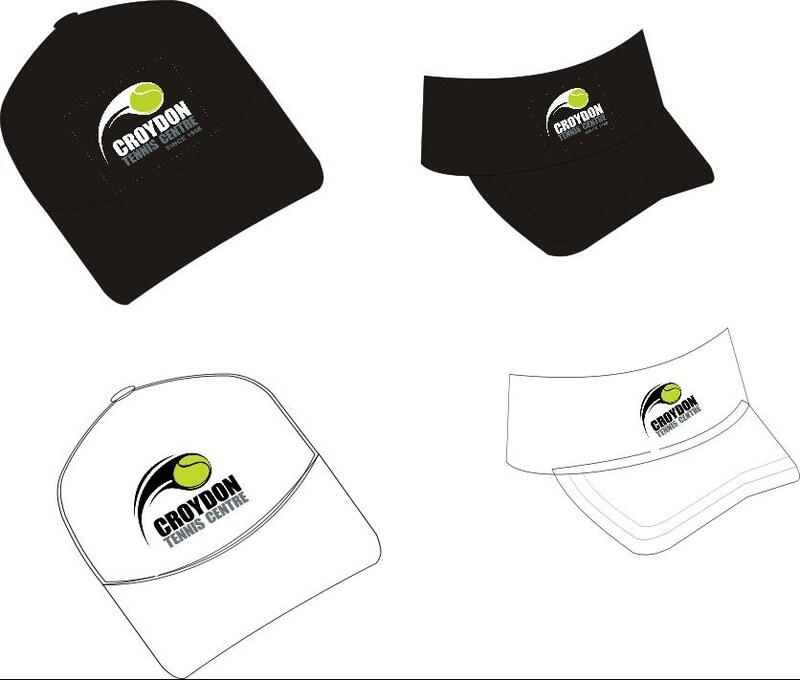 Time has been taken to design these outfits to incorporate our company logo and colours. We are now pleased to offer the finished product and to purchase your childs outfit. All sizes are currently available in our pro shop, so pop in and have your child(ren) try them on for size. You can speak to us directly at the centre on 9747 4259.